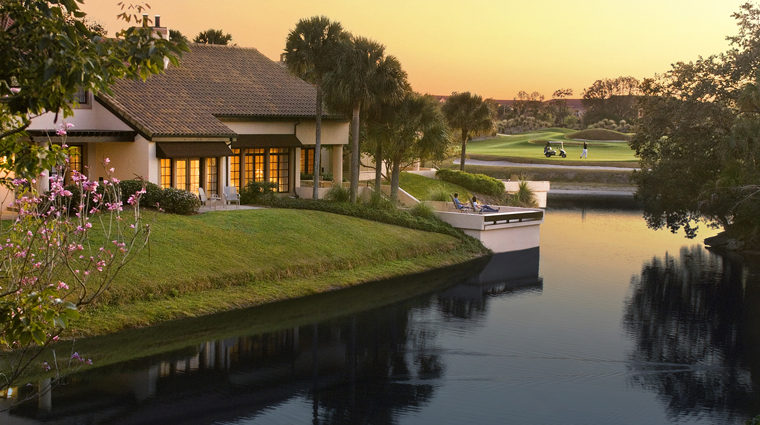 Located eight miles from Walt Disney World, Villas of Grand Cypress has 146 Mediterranean-style suites and villas spread throughout its 1,500 acres, giving the resort a secluded feel. 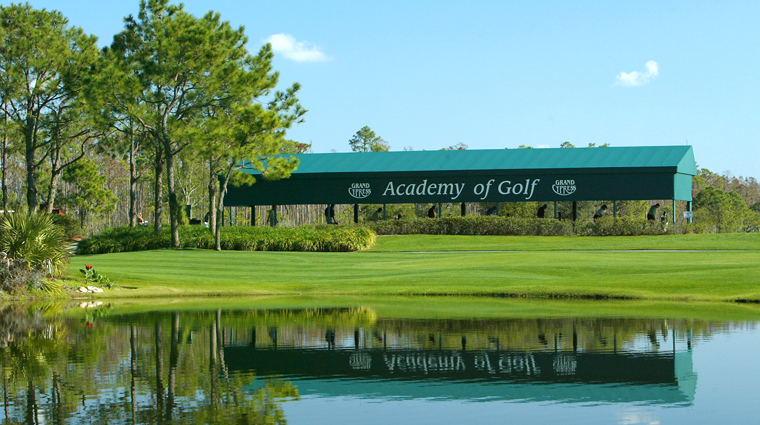 The Orlando property features a Jack Nicklaus signature-designed golf course, golf academy, two restaurants and 10,500 square feet of meeting space. If you’re here for a family vacation, take advantage of the complimentary transportation to Walt Disney World, Universal Studios and SeaWorld. When you’re not at the parks, you can enjoy an array of outdoor activities such as biking, fishing, tennis and more. 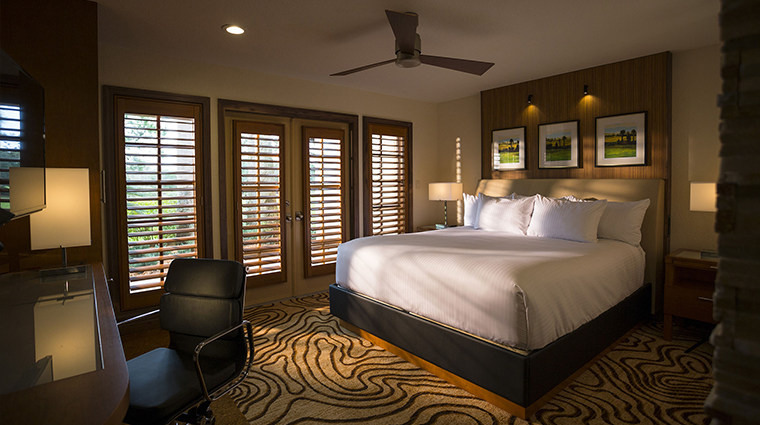 The Forbes Travel Guide Recommended hotel is a convenient choice for families, corporate retreats and golf getaways. You won’t want for space with these villas — even the one-bedroom villas include sitting areas. They’re outfitted with a couch and wet bar, along with a patio, plus you’ll find a large living room with a flat-screen TV and a pullout couch. 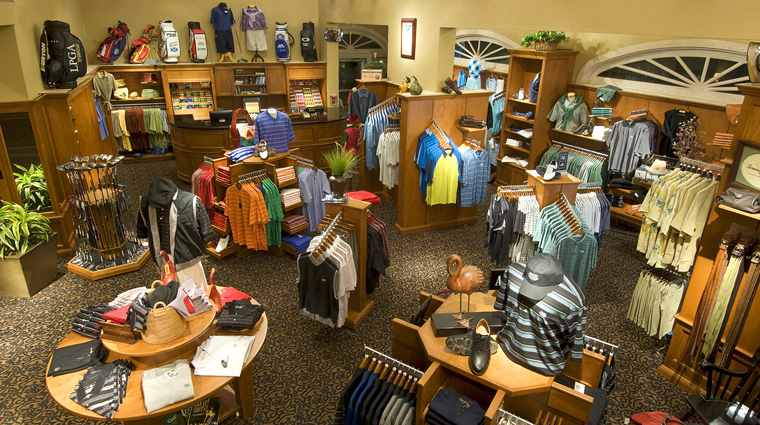 Golfers love coming to Villas of Grand Cypress to get in a few rounds. 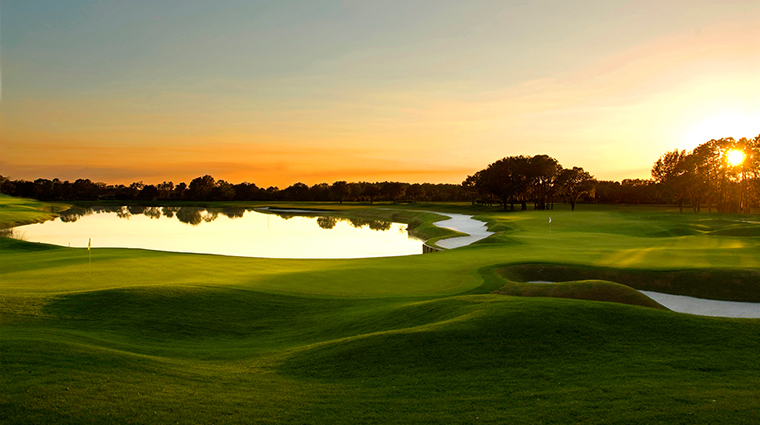 These rolling greens designed by Jack Nicklaus set a beautiful scene for a day of play. 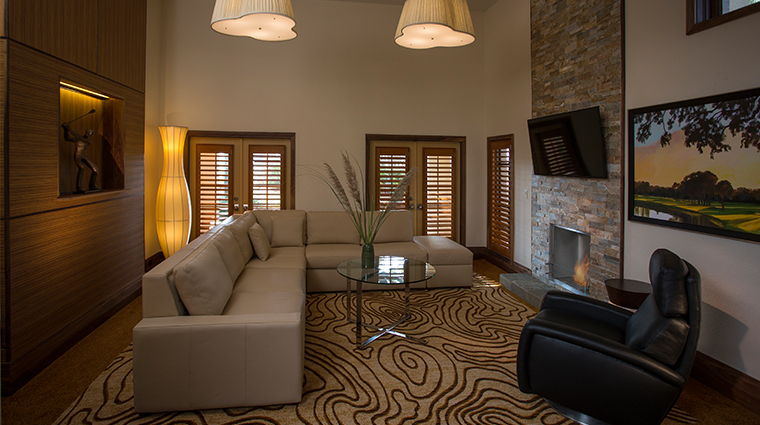 The Villas offer more of a quiet retreat where guests can relax and get away from all the excitement of the theme parks. It’s a bit more focused on the golfer and the more sophisticated set seeking a relaxing getaway. While lush palms and colorful flowers surround the beautiful pool, our favorite feature is the babbling waterfall that makes it an incredibly relaxing spot to get some sun or take a dip. Green foliage screens the pool, offering a secluded spot to sit and enjoy snacks and drinks. 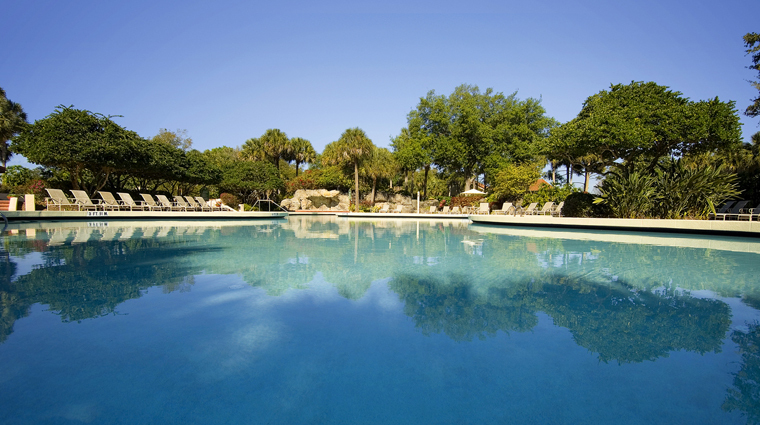 Villas of Grand Cypress is just minutes away from Orlando’s famous theme parks. So you can enjoy the serene and sophisticated atmosphere of the Villas, but still take day trips to the theme parks. There’s a free shuttle between the Villas and its sister property, Hyatt Regency Grand Cypress. 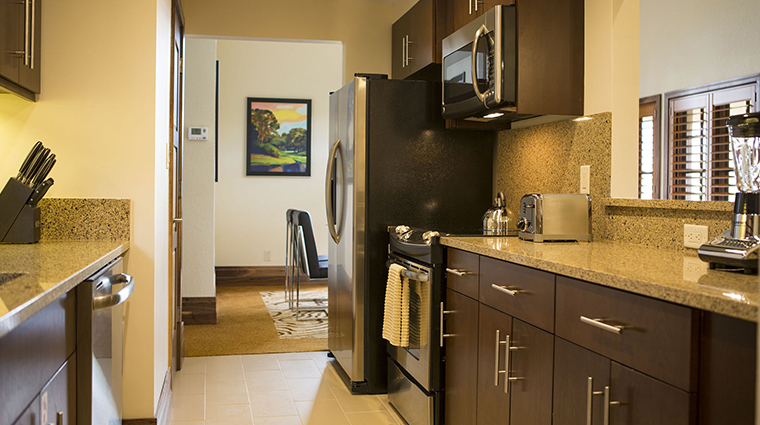 As a guest of the Villas, you’ll have access to many of the activities offered at the Hyatt Regency. 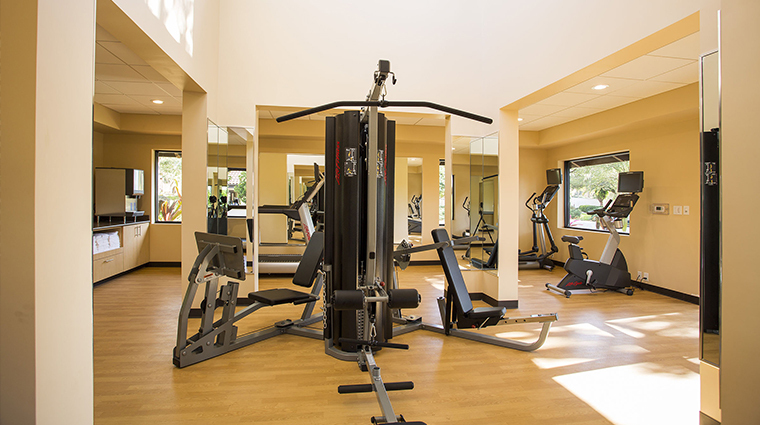 Feel free to use the fitness center, its more kid-friendly pool, rock-climbing wall and restaurants. If you want to head over, just call for a complimentary, 24-hour shuttle to pick you up and take you to the Hyatt. The resort’s villas are laid out across the expansive property in groups of courts — similar to cul-de-sacs — making them feel very residential. Villas are spacious inside, whether they feature one, two, three or four bedrooms. The décor is traditional, in earthy tones of brown, beige, gold and cream. Living rooms feature flat-screen TVs, pullout sofas, wet bars; the living rooms open onto patios outfitted with outdoor furniture. You’ll also have a full dining room with a large table that seats six, as well as a kitchen with full-sized refrigerator, microwave, stove and sink. 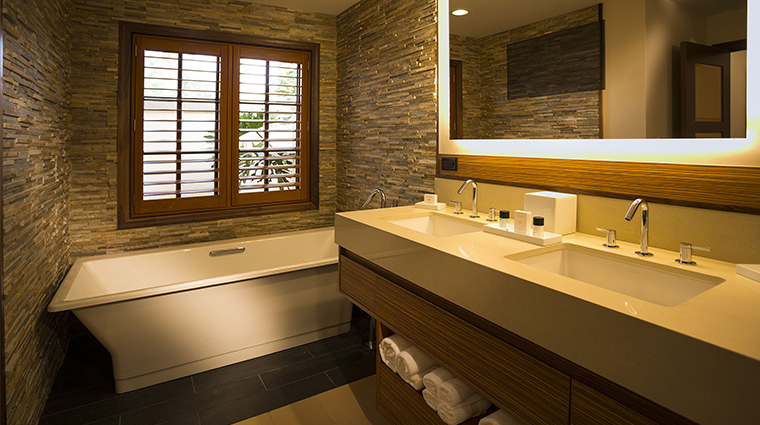 Bathrooms are appointed with peach-colored marble, as well as separate showers and Jacuzzi tubs. The Club is the signature all-day dining experience on property. Patrons score a table here because of a comfortable setting overlooking the greens and a menu filled with savory dishes that range from Portobello mushroom appetizers to a 20-ounce rib-eye you’ll talk about long after your vacation has ended. The bartenders at The Club, which is the main cocktail bar at the Forbes Travel Guide Recommended hotel, make creative variations on classic cocktails. We especially liked the way the flavor of fresh blackberries and ginger liqueur mingled with the mint in the blackberry-ginger mojito.